As we head into another season of sporting competitions and championships, can José Mourinho's carefully selected side rise to glory? 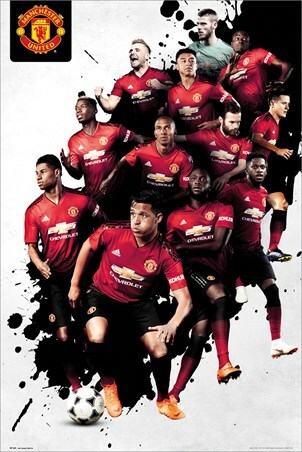 Only time will tell but show your continued support for your club with this magnificent montage of 2018/2019 players, such as Marcus Rashford, Jesse Lingard and Alexis Sanchez. 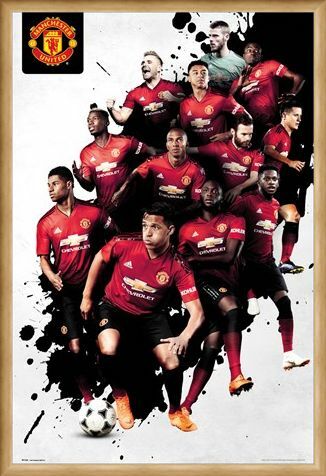 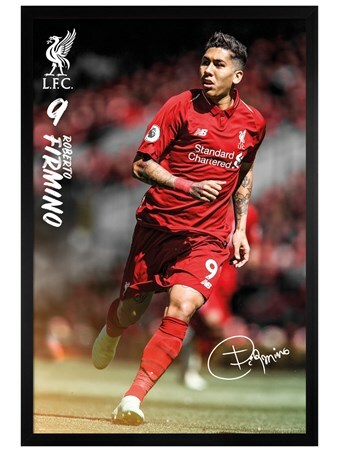 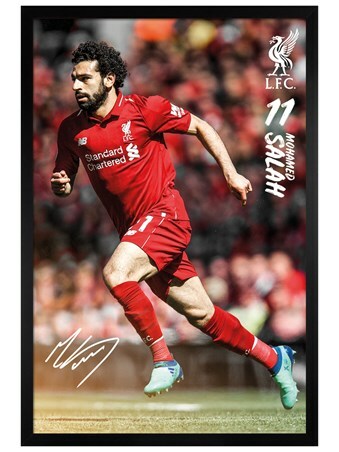 Stamped with the Crest of Manchester United FC, this spectacular poster will look resplendent as the captain leads his fellow players to a possible victory! 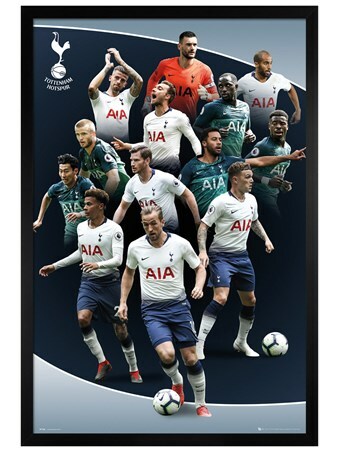 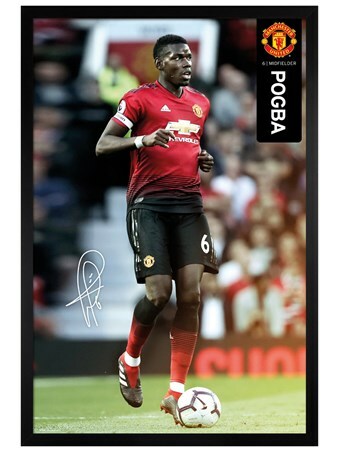 High quality, framed Players 18-19, Manchester United poster with a bespoke frame by our custom framing service.